An expectation of strong economic number coming in from US strengthened the dollar. Spot gold was down 0.3 percent at $1,345.22 an ounce as the dollar ticked up against the euro ahead of hotly anticipated U.S. non-farm payrolls data, which would further give fresh clues on the outlook for U.S. interest rates. The dollar rose 0.2 percent against the single currency in early trade, though it remained on track for a seventh straight weekly loss. 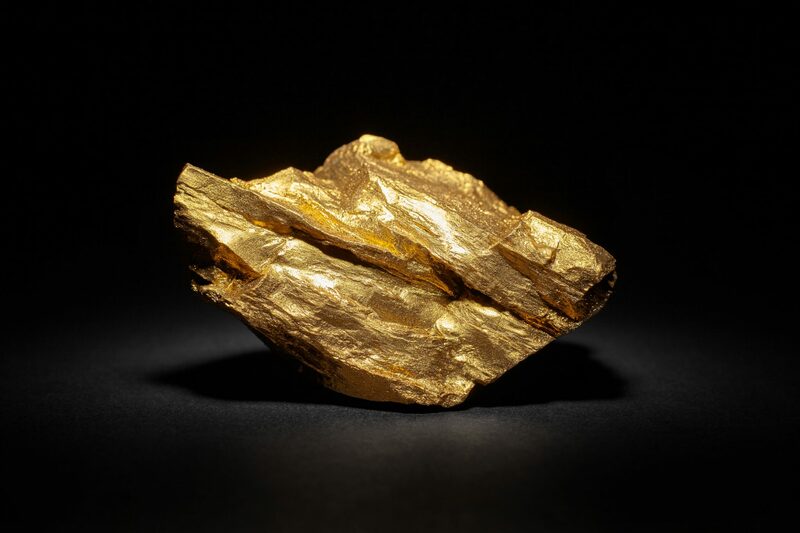 Its early signs of strength pressured gold, which is priced in the U.S. unit. Once data was out, gold didn’t show that great reverse effect as expected. Gold ended the week little changed, after rising in six out of the last seven weeks and hitting its highest in 17 months last week at $1,366.07. Nonfarm payrolls and unemployment rate- non-farm payrolls grew by 200,000 in January and the unemployment rate was 4.1 percent, while wages saw their biggest jump since the end of the Great Recession, the Bureau of Labour Statistics said in a closely watched report Friday. Hourly Earnings- More importantly, average hourly earnings increased 2.9 percent on an annualized basis, the best gain since the early days of the recovery in 2009. In addition to the solid payroll growth, average hourly earnings were up 0.3 percent for the month, matching estimates and reflecting an annualized gain of 2.9 percent. That was the best since mid-2009 as the two-year economic slump was coming to a close. However, the average work week fell two-tenths to 34.3 hours. During the December meeting, the Federal Reserve said that it expects that economic conditions “warrant gradual increases,” in the federal funds rate, and added that inflation declined in 2017 and was running below 2%. Should the Federal Reserve reaffirm expectations for three rates hikes, bond yields could surge. Some market participants warned, however, that the yellow metal may face a period of weakness as physical gold demand is expected to decline as seasonality is starting to fade ahead of the Chinese New Year. Now gold has already broken above its 2017 high of $1357, as we had expected, before retreating over the past few days. It has now taken out some short-term support levels in the process, but the key support levels such as $1335 and $1325 are still intact, so the long-term technical bullish outlook remains in place for the time being. If we are going to see new highs for the year in the coming days, then gold will have to break back above those short-term broken levels, which are now acting as resistance. Among these, $1344/45 is an interesting level to watch today. If there’s acceptance above it then don’t be surprised to see gold go back above $1357 – the 2017 high – soon. And if gold were to get back to these levels then it would increase the probability of it reaching for liquidity that is resting above the 2016 high of $1375 next. On the flip side, if $1335 gives way first, then one will have to consider the bearish argument, more so if it also goes below $1325.